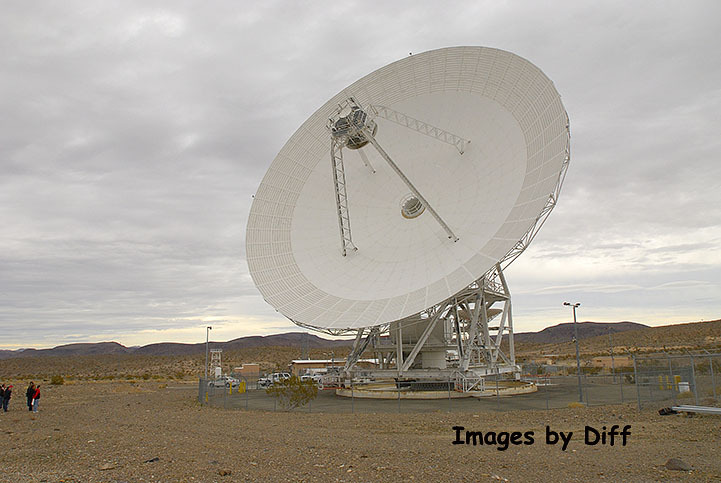 click photo to enlarge Goldstone is one of NASA's three Deep Space Communications facilities around the globe. 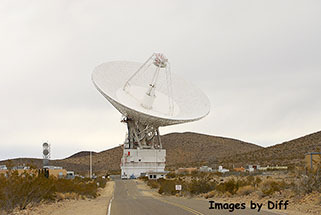 Goldstone is located in the Mojave desert on Fort Irwin just north of Barstow CA. 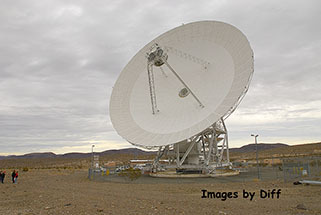 The other two facilities are located in Madrid Spain and Canberra Australia. It is located in the Mojave desert because of the high number of sunny days providing clear access to the sky. But, this was one of the few cloudy days per year the complex experiences. 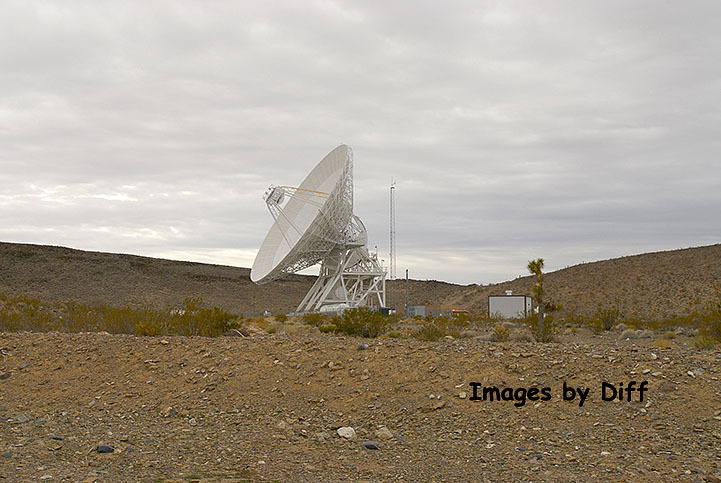 click photo to enlarge The three locations allow them to stay in constant contact with space traveling vehicles as the earth rotates. 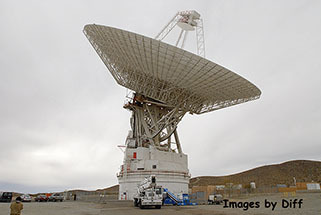 They offer free tours of the facility and information can be found on this link. 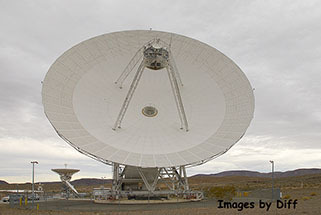 click photo to enlarge The antenna shown at the bottom here is the largest dish on the facility and it is 70 meters or 230 feet in diameter. To provide some perspective a football field is 300 ft long. This antenna is capable of tracking a spacecraft 10 billion miles from earth.